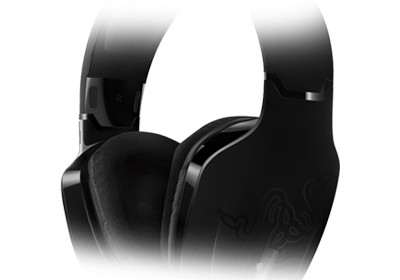 Offering the full range of surround sound, with drivers tuned for 3D positional audio the Razer Chimaera 5.1 Wireless Gaming Headset for Xbox 360 will allow you to anticipate your enemies’ every step and hear the true game sound in full detail. The Razer Chimaera 5.1 allows a true wireless Xbox experience for up to 8 hours with no cables restricting your movement. Using the 5.8 GHz frequency protects this headset against almost all wireless interferences. 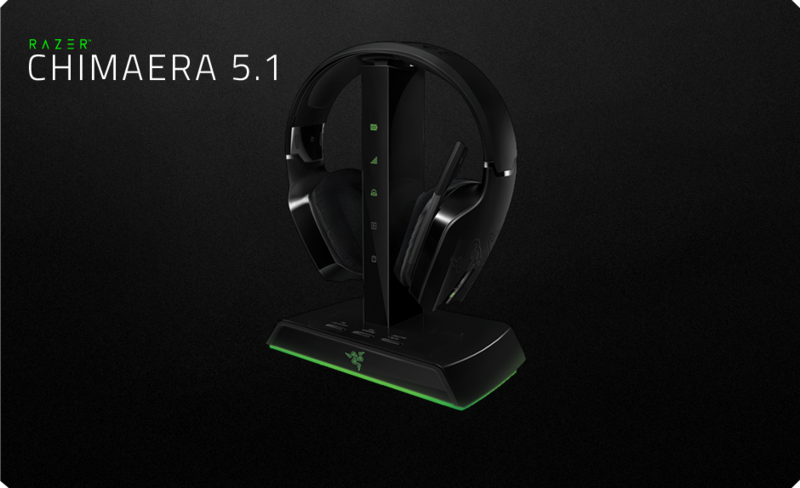 Up to four Razer Chimaera 5.1 base stations can be connected to create a lag-free, crystal clear voice channel for dedicated team conversations.